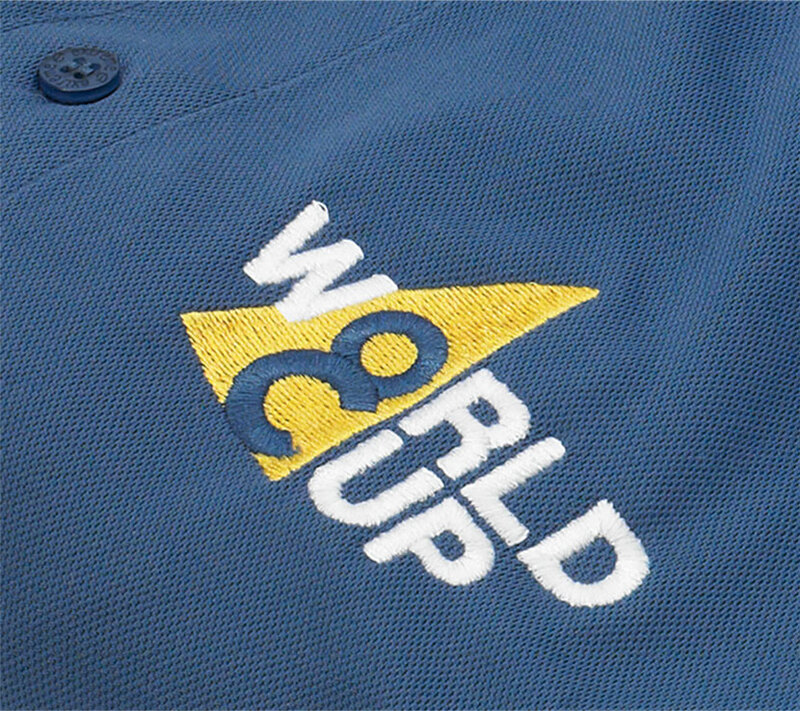 The 8 Metre World Cup is an annual world yachting event. 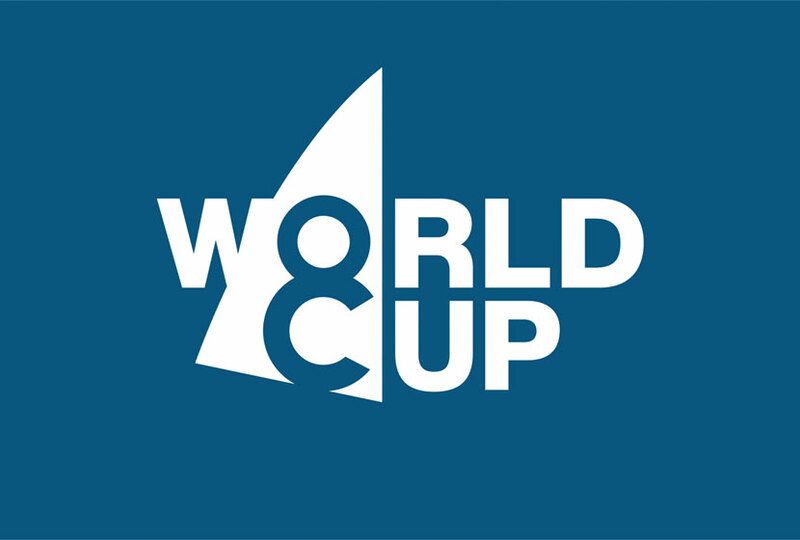 The 2010 World Championships attracts some of the world's most innovative and renowned naval architects to build newer and better yachts to win the coveted 8 Metre World Cup. 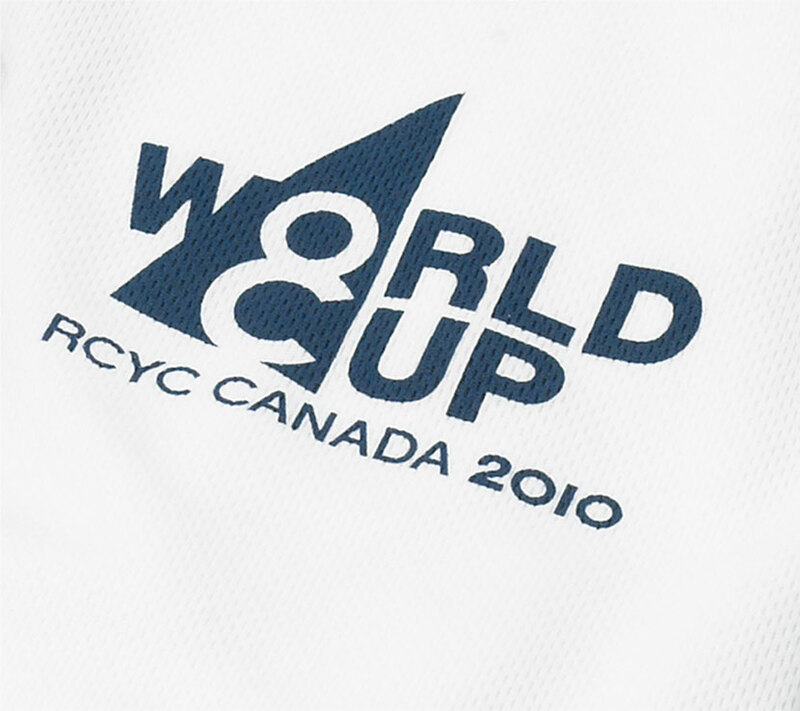 In 2010, the Royal Canadian Yacht Club (RCYC) hosted the event in Toronto, Canada. 8 Metre integral part of the design. The numerical '8' is what differentiates this championship from other regatta tournaments. Solution: An event logo that not only made 8 Meter an integral part of the design, but also made this a key typographical component of the World Cup logo. It was imperative that the design would allow for ease of reproduction for print, online and unconventional sizes of merchandising material. A clean and simple holistic design approach was implemented that allowed the logo to communicate on a host of different applications. 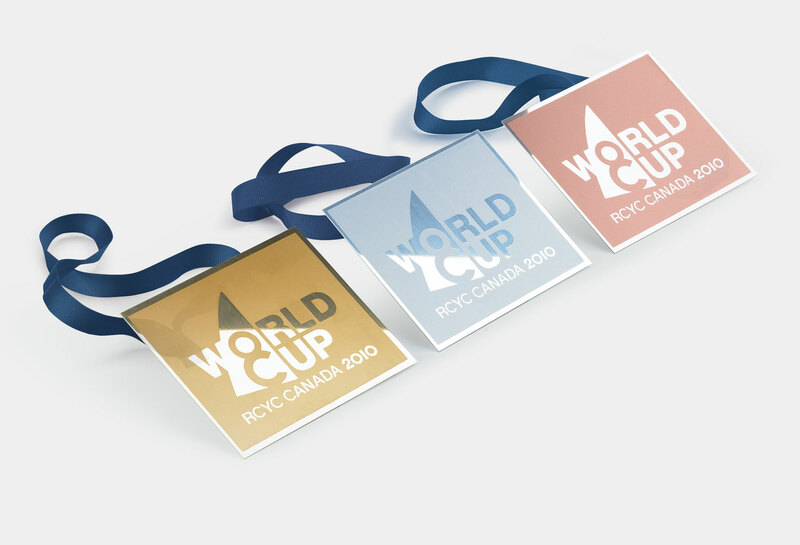 Creative articulation was present on boating yachts, event banner, online and all printed collateral, which included invites, brochures, posters, right through to the championship winning gold, silver and bronze medals. 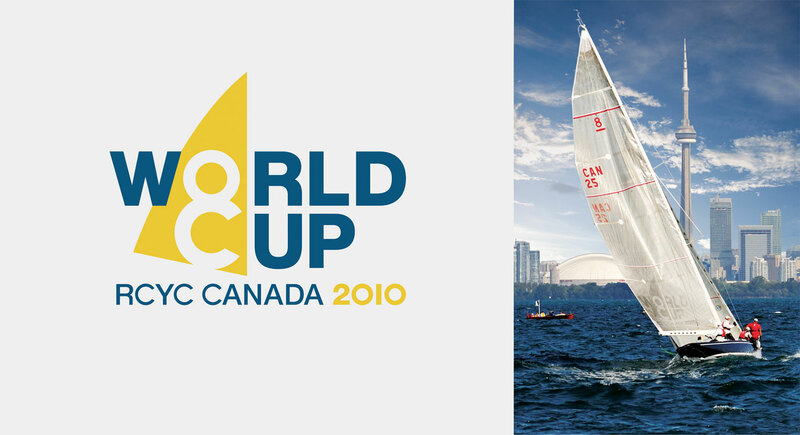 "Our organizing committee determined that our regatta brand needed updating for the World Cup 8 Metre Championships. We had several submissions but chose to work with Chris - a great decision! Chris took the time to understand our event by speaking with many of our people, reviewing archive material from past competitions, and visiting the event venue. From this point a broad yet guided set of exciting creative options were presented. We worked together through many sessions to ensure that we all felt confident on the final direction of the design. Chris’s unique and thoughtful process allowed us to reach a decision efficiently while ensuring the final creative captured the spirit of competition. 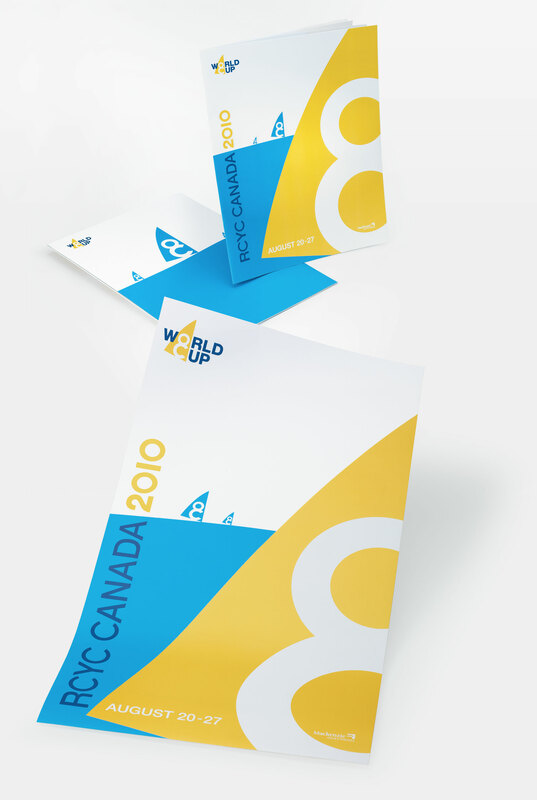 The final design communicates a clear, bold and confident brand. Many details were considered to ensure the logo design and graphical elements could be used on a wide variety of media - from championship medals, large format posters, brochures, to small-embroidered patches for championship attire. We greatly appreciate the time and patience Chris gave to our team in delivering a solid creative solution."